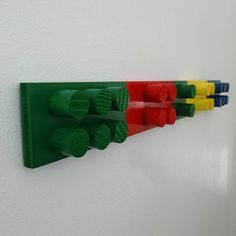 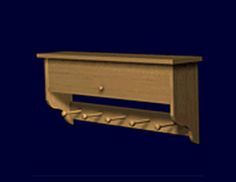 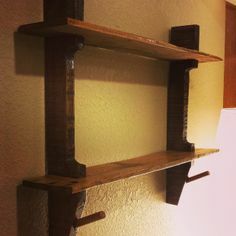 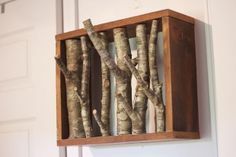 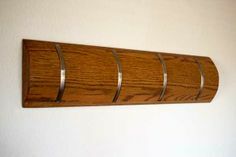 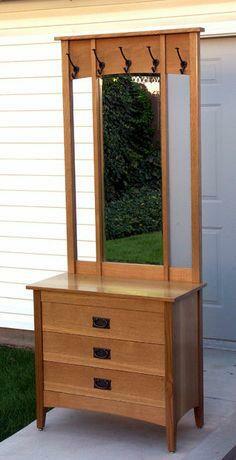 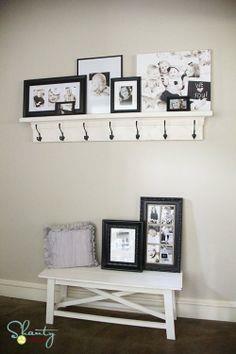 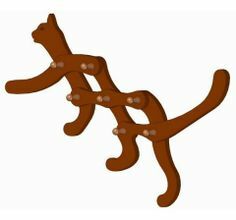 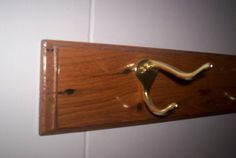 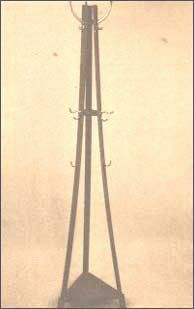 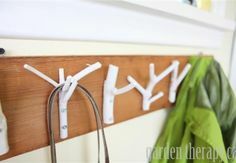 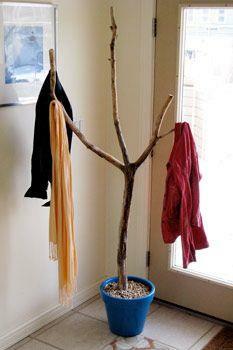 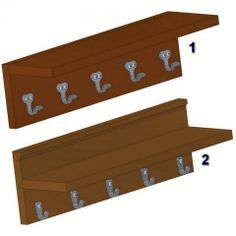 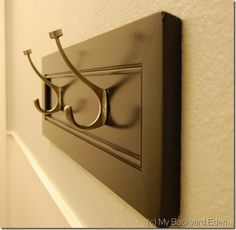 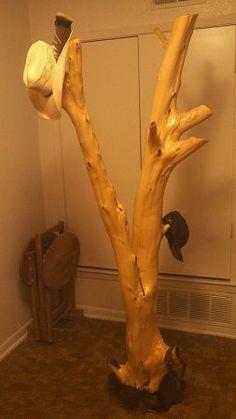 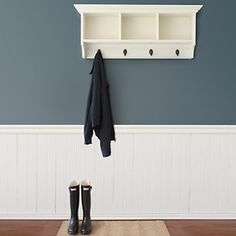 100 hall tree plans, simple coat hooks and coat rack plans with built-in storage make organizing your life simple. 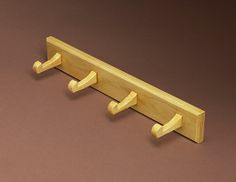 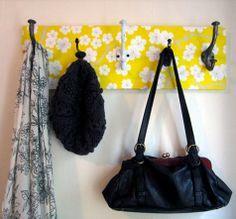 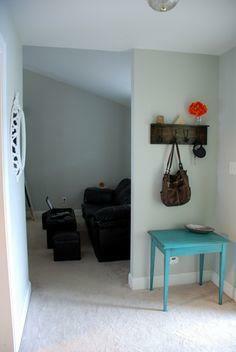 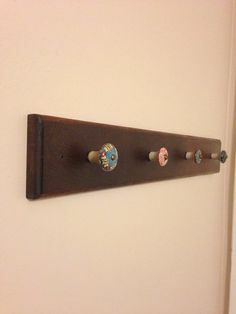 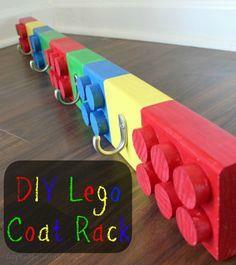 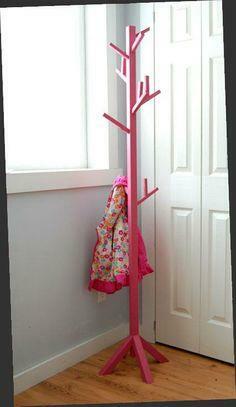 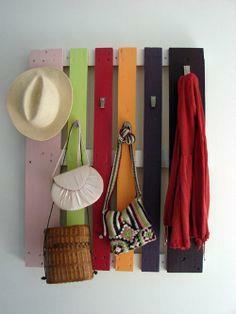 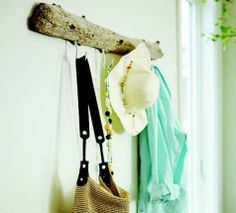 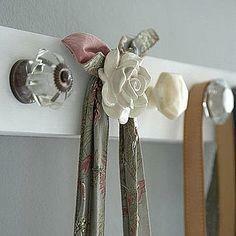 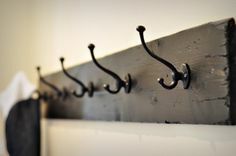 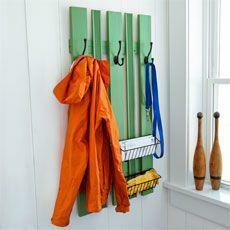 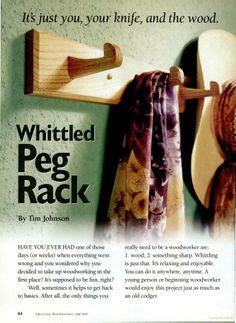 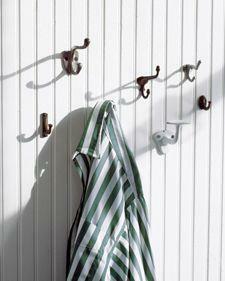 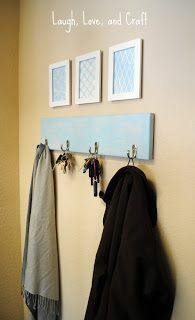 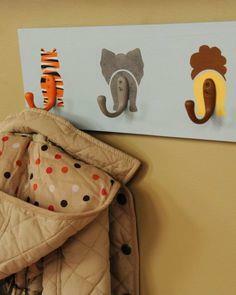 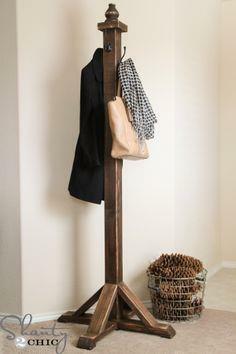 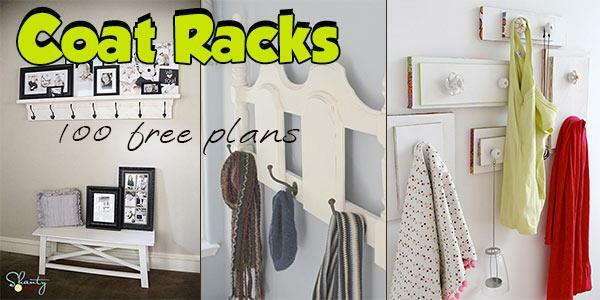 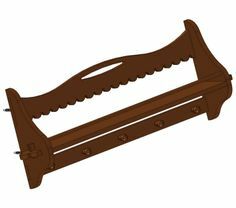 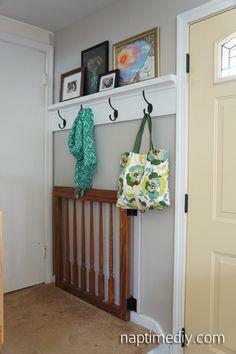 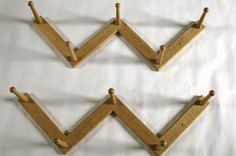 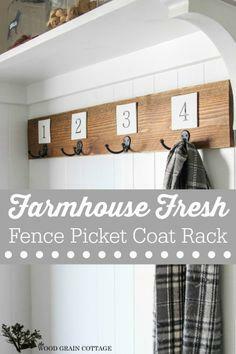 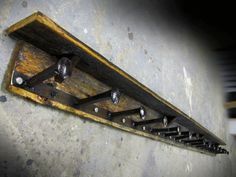 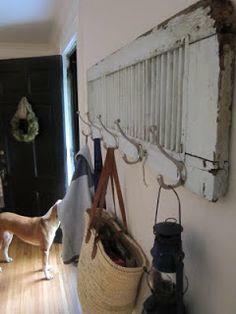 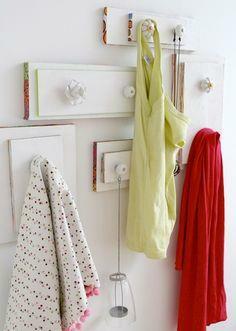 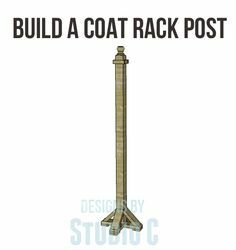 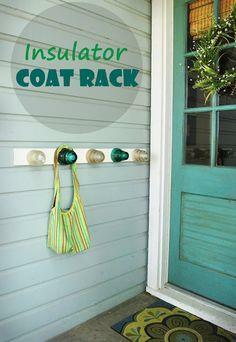 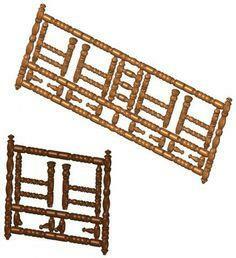 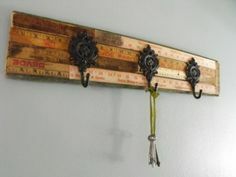 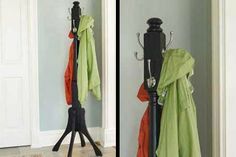 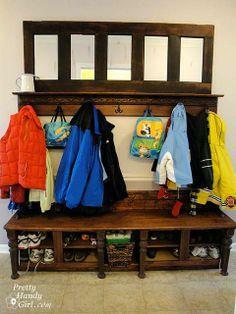 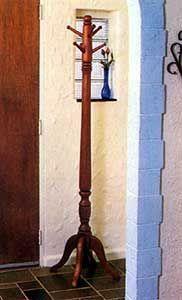 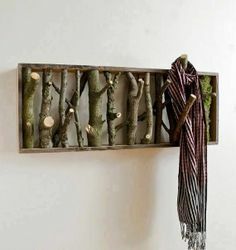 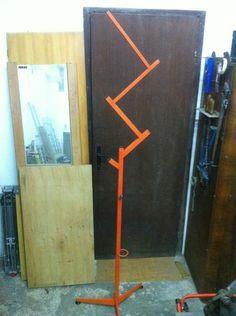 You'll find coat racks for your foyer, hallway or plans for a kid's room or patio that are easy and fun to build. 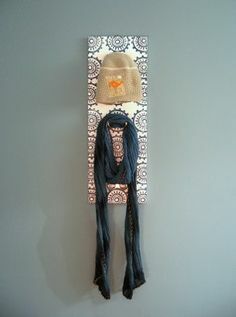 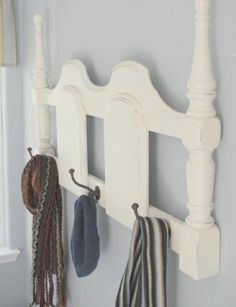 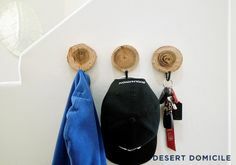 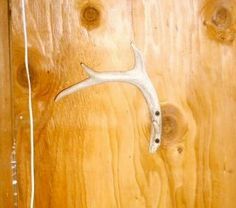 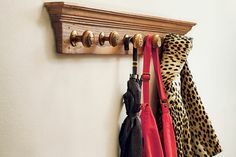 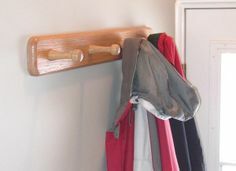 You never have enough space to hang coats, hats and outdoor gear, so here's your chance to create a custom coat rack that adds storage and a fun decorator look. 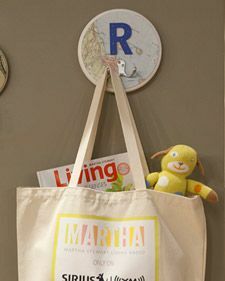 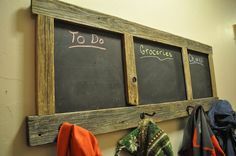 You can use premade hooks, found objects and a wide variety of materials to craft a storage solution that's perfect for your family. 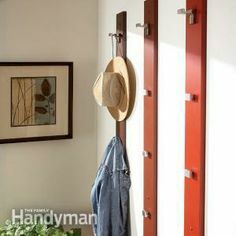 Build a simple set of hooks to mount near a door or construct a custom piece of furniture to add style and storage to an elegant foyer. 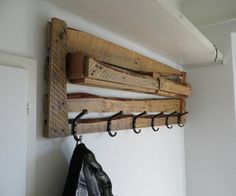 Suggested materials include plywood, dimensional lumber, scrap wood, wooden doweling, driftwood and pallet wood.